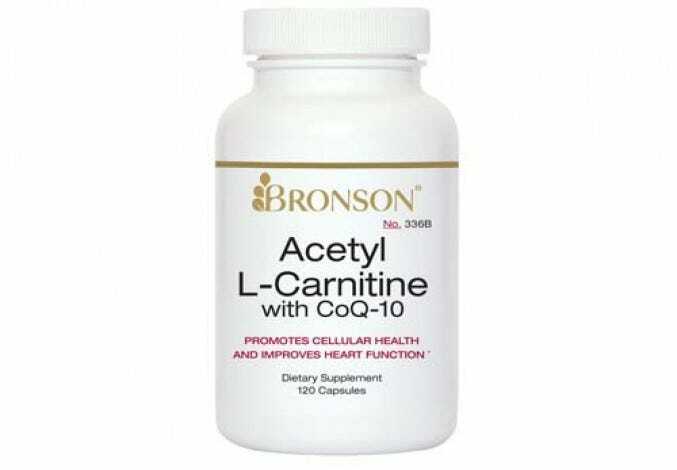 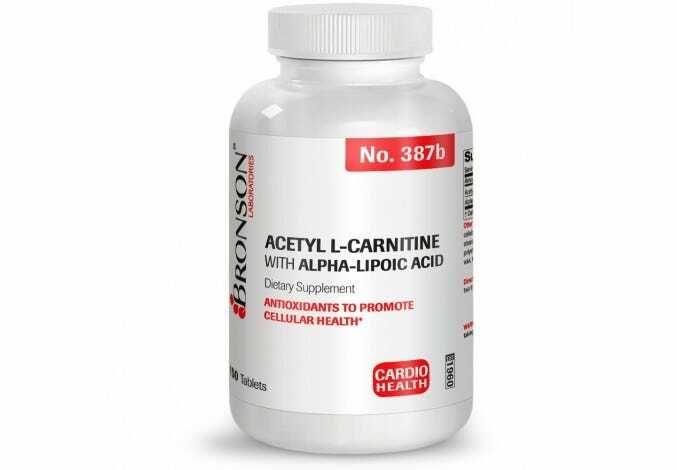 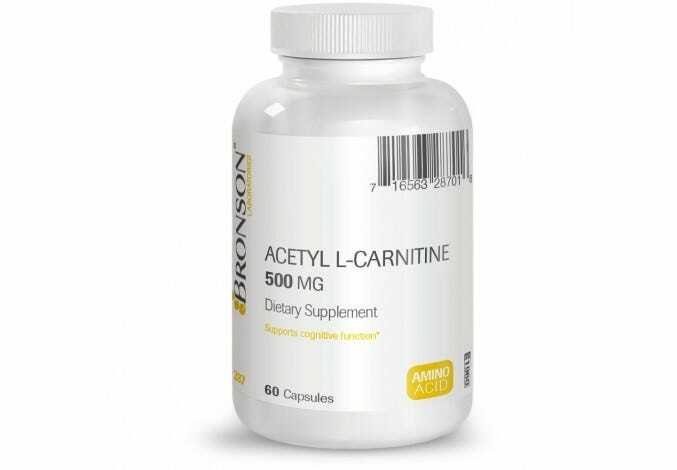 N-acetyl cysteine (NAC) is a powerful antioxidant and component of amino acid L-cysteine. 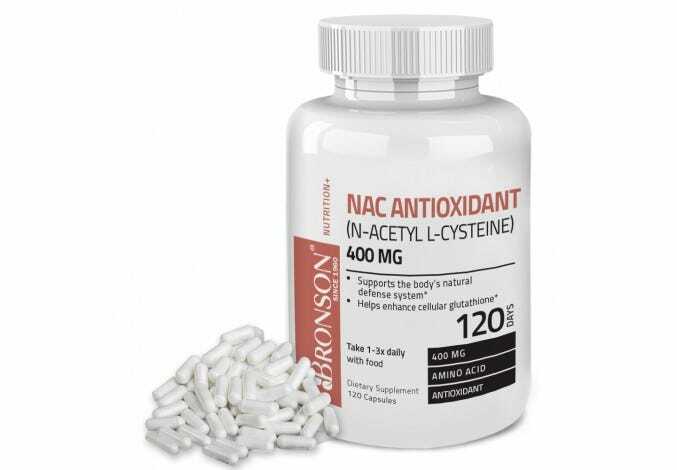 NAC is known as an anti-inflammatory used to reduce nasal swelling and mucus in the nose, throat, and lungs. 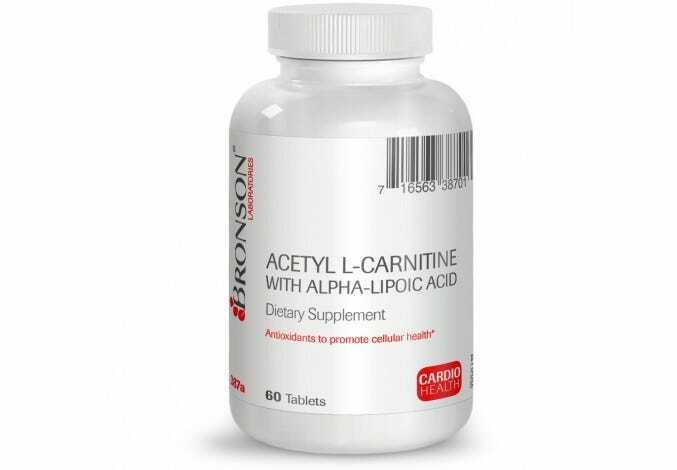 * This immune support nutrient is an essential during cold and allergy season and comprised of high quality ingredients sourced in the USA.